This slim motivation guidebook was written to bridge the gap between the academic research on motivation and to present it in a form that is useful to the practicing manager. In essence, the book presents a theory of motivation and how to use it without ever mentioning the word "theory". 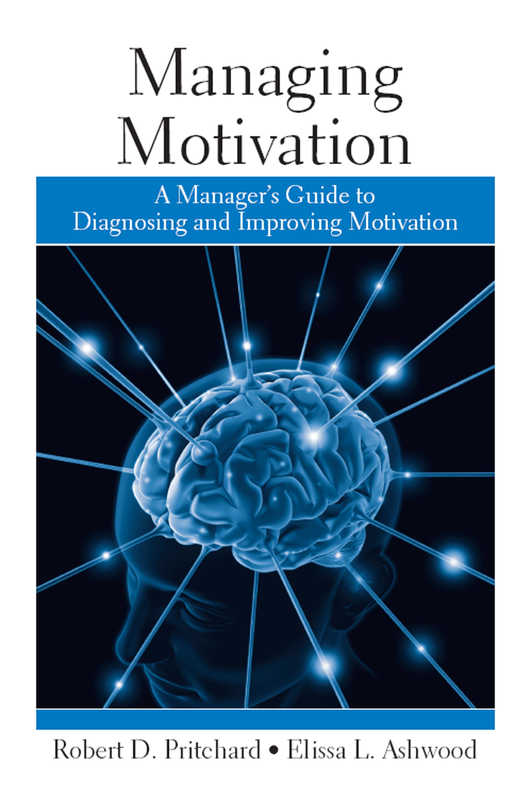 The goal of the book is to give managers a kind of mental model to use in thinking about motivation and to show them how to use this mental model for practical management actions to diagnose and improve motivation of subordinates. The book is written in three sections: Understanding Motivation, Diagnosing Motivation and Improving Motivation. The book incorporates case studies and many examples of how to successfully manage motivation.